From the bestselling bible commentator alive, we are releasing 2 Peter & Jude, the 24th addition to the MacArthur New Testament Commentary series. This volume will include 9 chapters on 2 Peter and 6 on Jude. These commentaries have been praised for their accessibility to lay leaders and are a must for the library of every pastor. MacArthur gives verse-by-verse analysis in context and provides points of application for passages as well. 2 Peter & Jude :MacArthur New Testament Commentary by John MacArthur was published by Moody in October 2005 and is our 37753rd best seller. The ISBN for 2 Peter & Jude :MacArthur New Testament Commentary is 9780802407702. 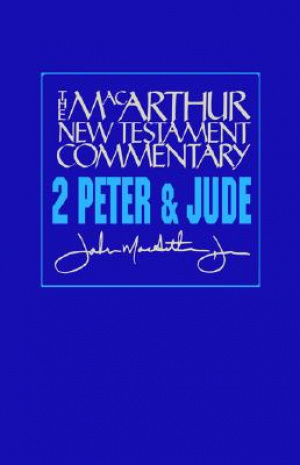 Be the first to review 2 Peter & Jude :MacArthur New Testament Commentary ! Got a question? No problem! 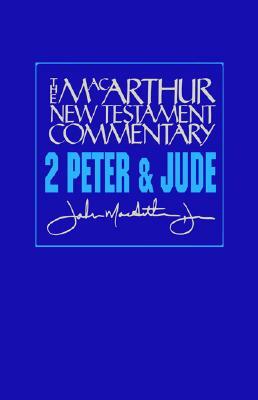 Just click here to ask us about 2 Peter & Jude :MacArthur New Testament Commentary .